You'll be £12.99 closer to your next £10.00 credit when you purchase Cockleshell Commando. What's this? One of only two survivors of the famous Cockleshell Hero raid, Bill Sparks' war and post-war career has never before been told in full. In this gripping book, he describes not only his part in Operation FRANKTON, the daring Gironde raid, and his escape back to Britain, but how he fought with the Greek Sacred Squadron thereafter. Operating in small groups they raided and liberated islands in the Aegean Sea. After the war, bored with life as a bus driver, he joined the Malayan Police and saw action aplenty during the Emergency. 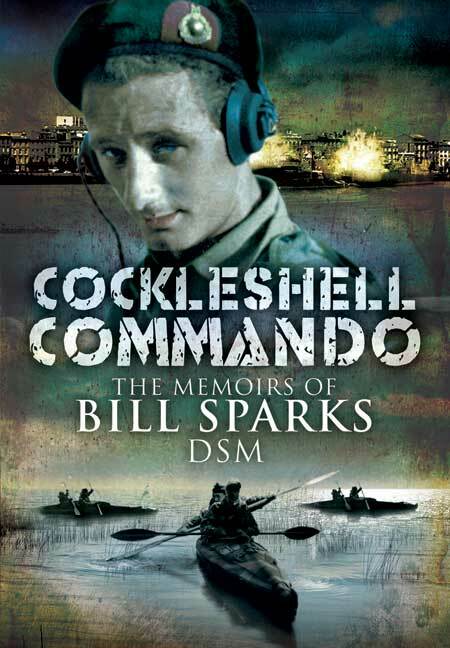 Always something of a military maverick, Bill's memoir is truly action-packed. The book benefits from the inclusion of the official German investigation report into the Cockleshell Raid.